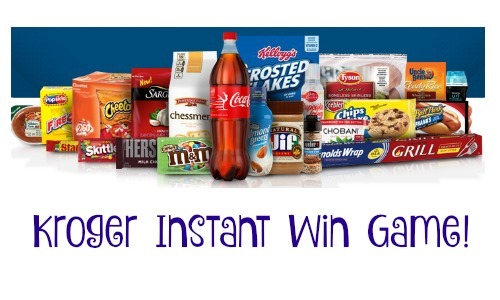 Through 8/23, Kroger shoppers can play the Kroger Instant Win Game to win one of 50,000 prizes! Prizes include FREE products from Almond Breeze, Ball Park, Betty Crocker,Coca-Cola, Frito-Lay, M&M’s and more. Make sure to enter to win once per day for a better chance of winning!